Figure 1: Gnome's power manager gives you a warning when the power is low. 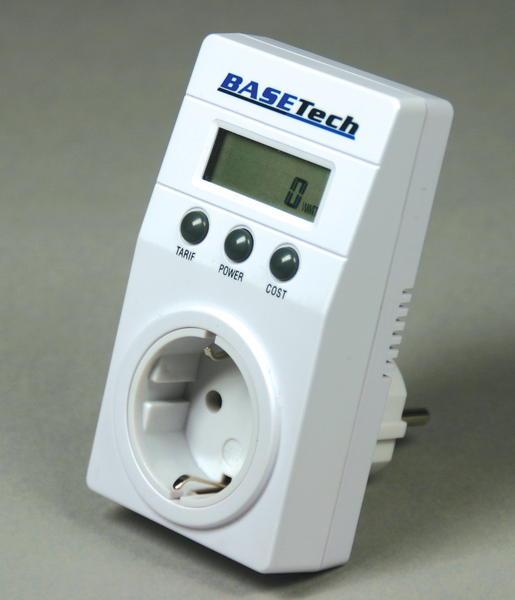 Figure 2: A simple plug ammeter measures power consumption. 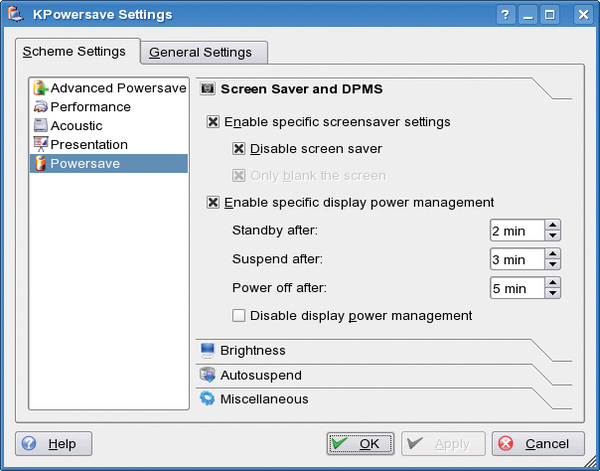 Figure 3: KPowersave lets you configure a variety of power-saving functions. 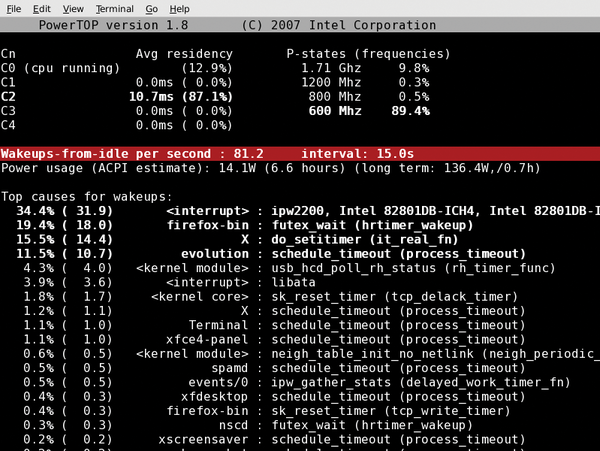 Figure 4: PowerTOP analyzes power usage.